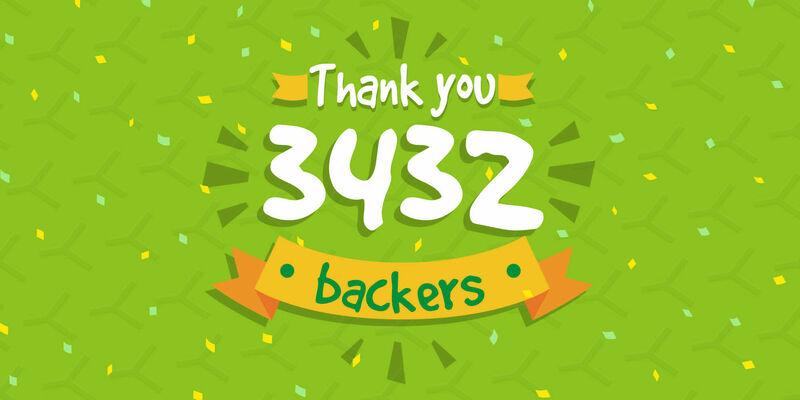 Thank you all for your backing on Kickstarter. 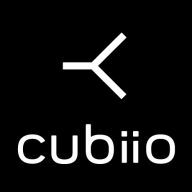 Rome wasn’t built in one day and neither is cubiio. Your donations are the solid bricks of our achievement. Cubiio is giving you a virtual high five!